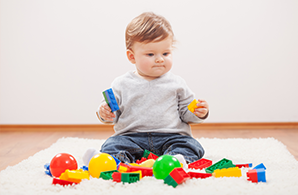 We encourage exploration and investigation through play at our home-away-from-home environment. With mirrors, treasure baskets and soft plush toys, we provide plenty of opportunities for sensory exploration at our centres. Our baby classes feature playful interactions including songs and rhymes, as well as physical experiences such as bouncing, rolling, rocking and splashing both indoors and outdoors. 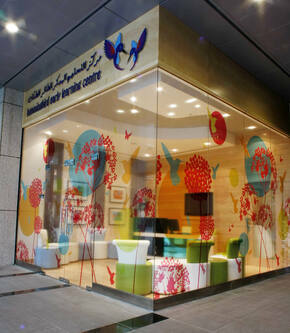 We offer intense care and attention to make sure your child is looked after in safe and enjoyable surroundings. 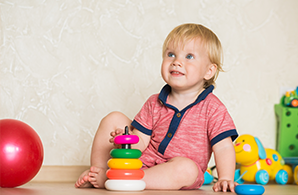 Our toddler classes are a hive of activity, with children engaging in messy play with gloop, water and sand play, and singing nursery rhymes. Moreover, we recognise the importance of planning activities for younger children which enhances their journey as they begin to walk, talk, listen and explore. Promoting language and communication skills, we encourage children to talk with their friends and teachers and share what they see, hear, think and feel. Children learn new words through stories, nursery rhymes and singing songs. 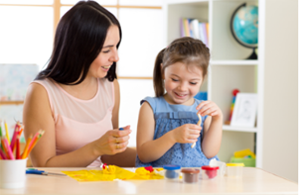 Through art and craft activities such as painting and ‘messy play’, children develop their fine motor skills which also enables them to identify different materials, colours and textures. Hummingbird offers Foundation Stage One (FS1) of the UK Early Years curriculum to children aged 3 to 4 years old, promoting Language, Personal and Social Development through four areas of learning – Mathematics, Literacy, Knowledge of the World and Expressive Arts. 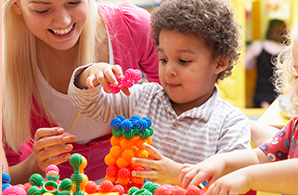 Activities are planned around the children’s interests and help develop independence and self-confidence.